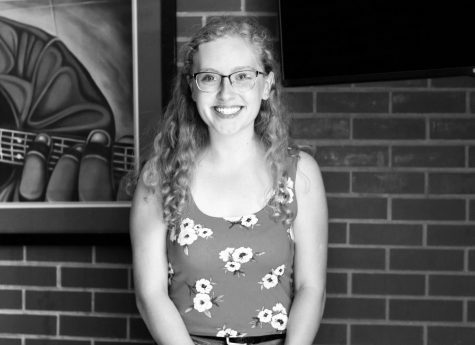 Hanna Petrichevich is a sophomore at North Allegheny Intermediate High School. This is her first year on the newspaper staff. She enjoys playing the violin, taking pictures, drawing, watching FRIENDS, and spending time with her family and her dog, Jake.